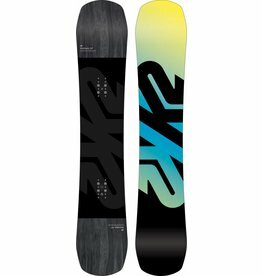 The K2 Afterblack is a true-twin snowboard that’s fixated on freestyle performance. Aimed at bringing surf vibes to every nook and cranny of the mountain. 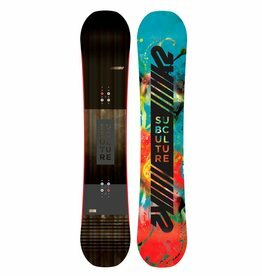 Tried and true, the Raygun is the ideal board for beginner to intermediate riders. 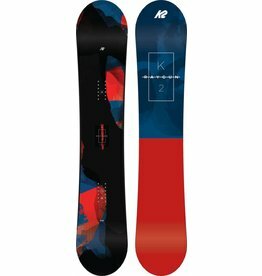 With a fine-tuned directional shape, smooth flex pattern, and tons of pop, the Subculture is K2’s tribute to classic all-mountain snowboarding.